Thana comes to us from for exquisite Thailand where he was raised in the Buddhism tradition. He took a journey into Yoga asana to deepen his meditation practice, which transformed his life both physically and mentally, and he strives to help you achieve the same. Starting his career as a beautiful self-trained dancer at the age of 26 he passed an audition for musical plays and television dance shows in Thailand and remained in the business for five years. He also became a dance teacher and choreographer. Then he stopped dancing for a while to become a flight attendant for eight years, and loving Sydney he relocated to Australia in 2011. 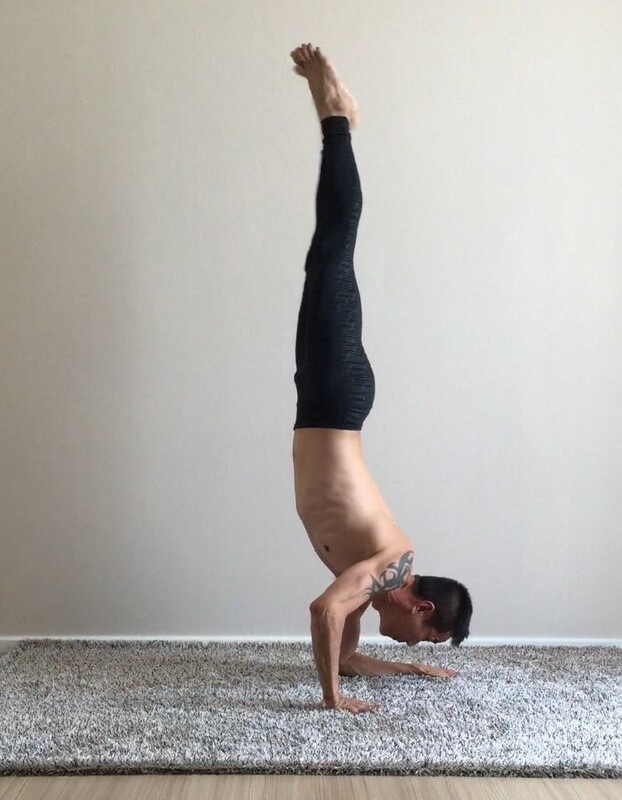 Thana never gave up the love of body movement and he joyously found his new love in Vipassana meditation along with yoga practice in 2014 when he decided to become a yoga instructor, studying 200 hours at 'The House of Yoga' in Redfern. He flew to Rishikesh, India (the world capital of yoga) in January 2016 for a further 300 hours teacher training with Sheva Yoga Peeth. We are also thrilled to have him in both of our studios, teaching @theBarre signature classes after training under Master Trainer Liza. Through his kind energy and strong practice Thana brings his diverse talents together now @theBarre. He says; "I love to share the light, technique and witness students' experience when the mind is focused and calm." He enjoy seeing transformation of each student and the beauty of the connection between body, breathing and soul. Students of Thana’s classes will learn to respect and accept themselves and their surroundings by learning to connect to their inner awareness, transforming through to a happy and fulfilled life.